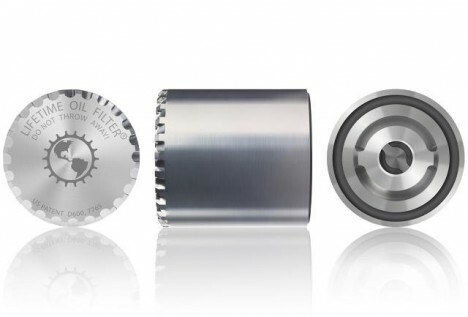 A win for drivers and DIY mechanics alike, this stainless steel oil filter lets you drive twice as far without an oil change, improves your vehicle’s fuel efficiency by a few percent and, best of all, will not need to be swapped out ever again. 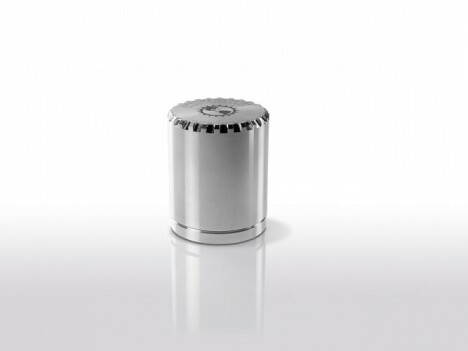 The Hubb Lifetime Oil Filter from Whipsaw eliminates a key piece of toxic waste: used oil filters, of which hundreds of millions are thrown out in the United States alone each year. 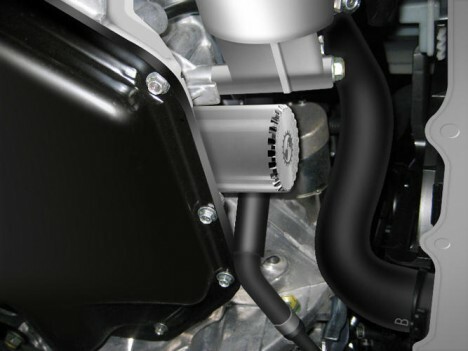 Oil filters were not an original feature of cars, but came along to help reduce bad buildups in engines early in modern automotive history – but these have changed too little since being introduced, including inefficient bypass filters and messy paper pulp. 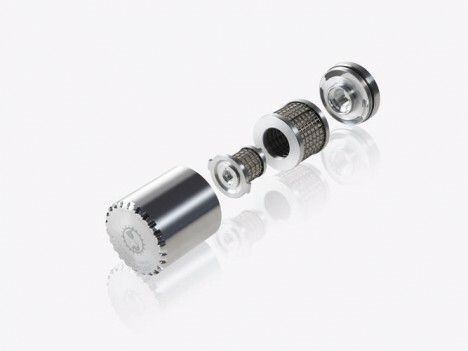 This new version is made of stainless steel wire mesh, helping reduce impurities and clogs as well as the engine power required to push oil through the filter in the first place. It also looks rather awesome, but its designers concede that is simply a byproduct of being built to function well. 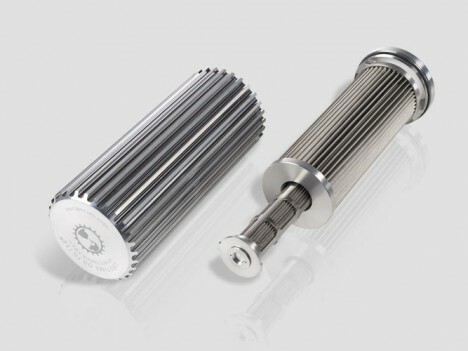 At under $100, it is considerably more expensive than a standard filter, but, then again, it will last forever, so consider it an investment in your car’s future.